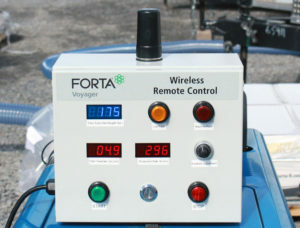 Improve your operations across numerous benchmarks with the FORTA® Voyager. 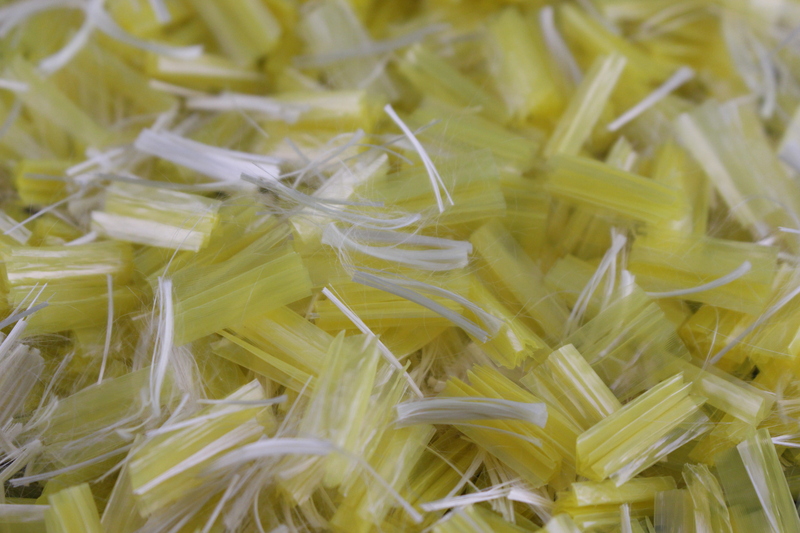 You’ll reduce the chance for human error, allowing for the most efficient fiber addition process. Simply add the fiber and step away. With the remote system, you can adjust the feed rate to match production speeds on the go and receive alerts when fiber is low. Faster automated production means you’ll reduce the incremental time it takes for employees to hand feed fibers and eliminate any safety concerns you may have. 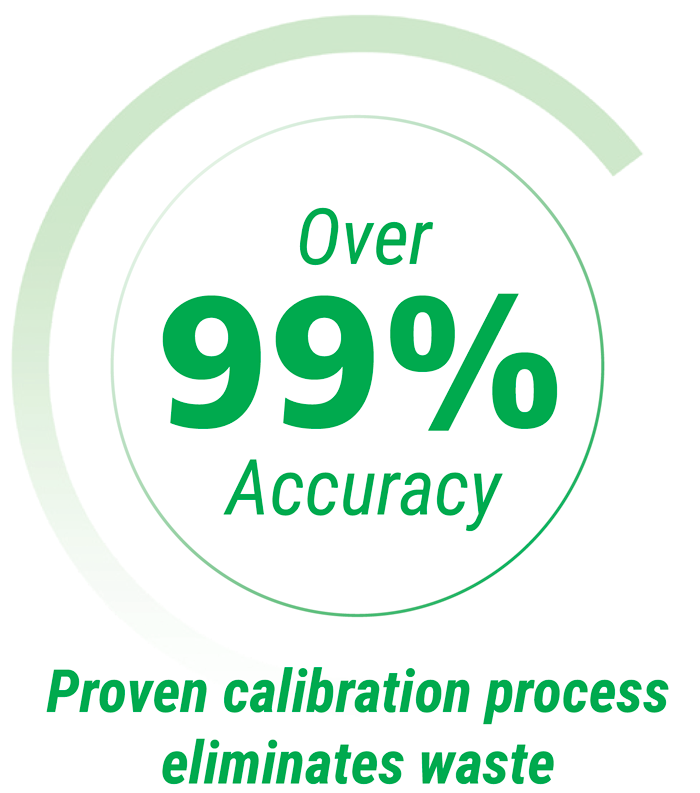 Our proprietary loss-in-weight system measures fiber delivery with verifiable accuracy. 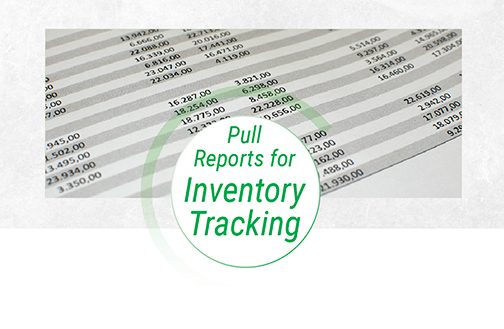 An easy-to-read display updates fiber usage in real-time and data is stored for future reference. Wasted fiber becomes a thing of the past. In most asphalt operations, the Voyager is used in-plant as a continuous feed application. It automatically and continuously dispenses the proper amount of fibers. The Voyager is available for both batch and drum plants and comes in 2 models: one for stationary in-plant locations and one for mobile uses. Standard capacity of 33 cubic feet or large 53 cubic feet options are available for stationary production applications. 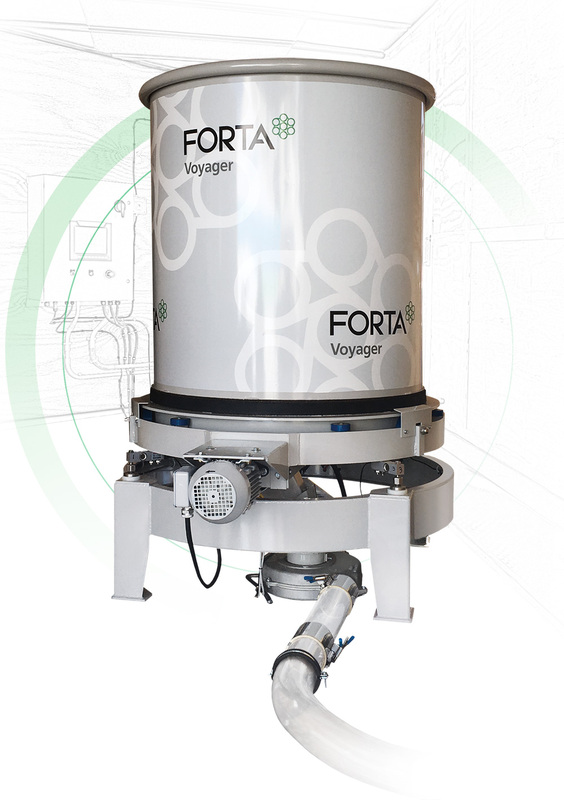 The mobile Voyager is only available in 33 cubic feet. Maintenance is simple. Even in high-use situations, you can expect years of service without part replacements. 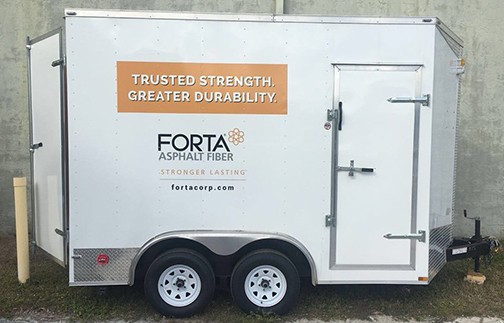 FORTA-FI® is a high tensile strength synthetic fiber blend formulated to reinforce asphalt mixes in both new construction or rehab projects.